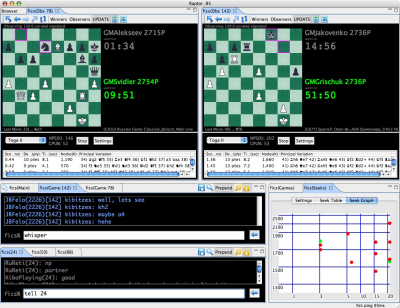 Raptor is a cross platform chess interface and pgn viewer for the free internet chess server: FICS. 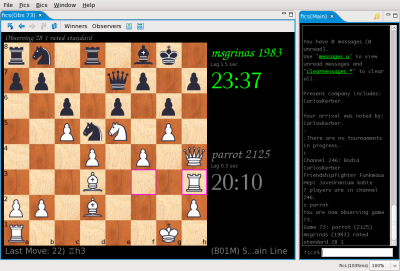 - There was a problem with installing the old raptor-0.98u3f5.deb on 64 bit Ubuntu. This new package should fix that problem. Remember to "apt-get remove raptorchess" before installing this package.